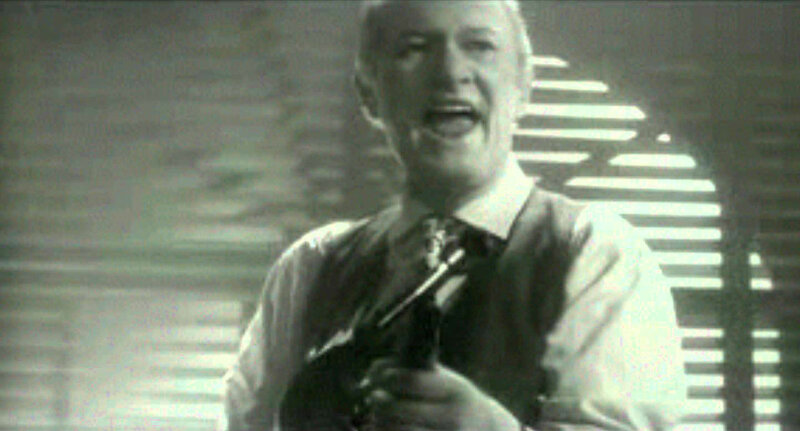 It's been a wondrous week working up to Christmas Eve and not just for the guys with the Tommy Guns. Alamo Drafthouse announced it is starting a rental store and loaning out rare VHS, Protera is going to wake up tomorrow with an order for 25 of its electric buses under the tree, and Google is practically giving away its digital movie rentals. Numbers, because how else will you know how many gold rings you've got coming? 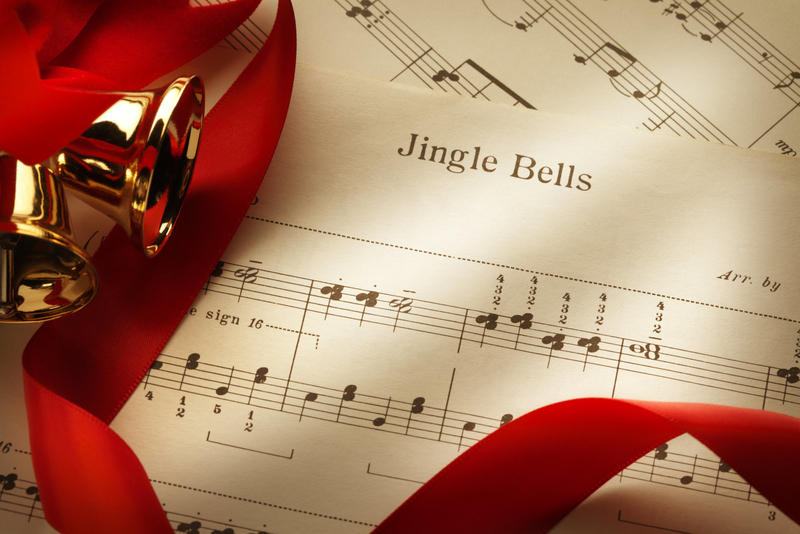 1951: That was the year that the Ferranti Mark 1, the first commercially available general-purpose electronic computer ever, was invited on to the BBC for a special holiday performance wherein it R2-D2'd its way through a number of Christmas standards. This year, Turing archive director Jack Copeland and composer Jason Long have managed to recreate the renditions for all to hear. 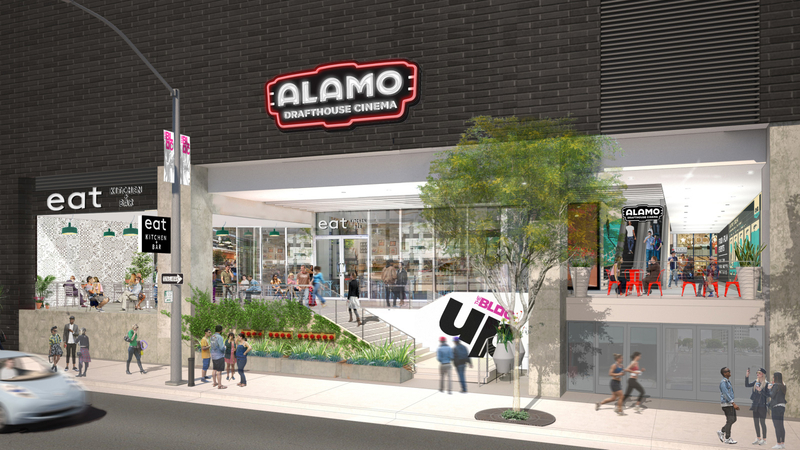 40: That's the number of beers that will be available in the lounges of Alamo Drafthouse's new series of rental stores. Even better, they'll offer a wide selection of rare and obscure VHS tapes (plus the VCRs to watch them on). These shops will also host a purveyance of Blu-Ray titles and memorabilia as well. You might even find a copy of Angels with Filthy Souls if you're lucky. 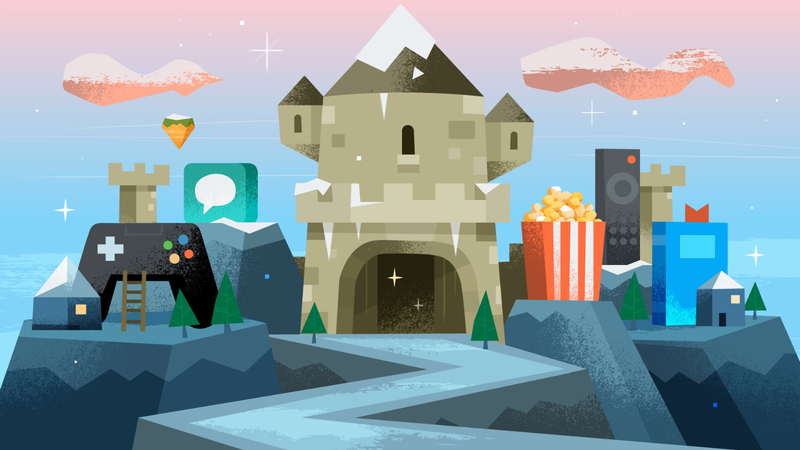 1: That's how many dollars you'll need in order to rent a movie from Google Play during its annual holiday sale. You can also rent 3 TV episodes for the same amount or get 50 percent off of an HBO Now subscription for the first three months (obvs, only for new subscribers or it wouldn't be "first three months"). 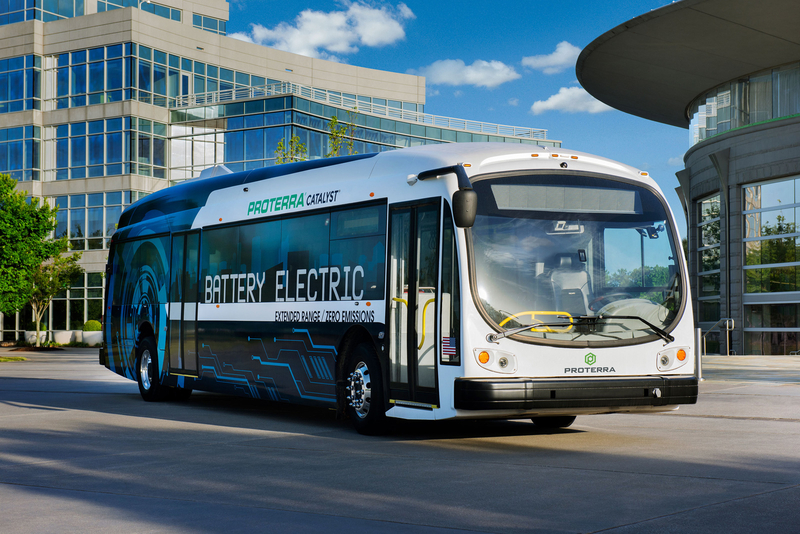 25: That's how many electric buses the city of Los Angeles has ordered from Protera, all of which should arrive by 2019. It's all part of LA's plan to replace the entirety of its gas powered bus lines with electric alternatives by 2030 and partly why California is hitting its self-imposed green energy goals a decade early. 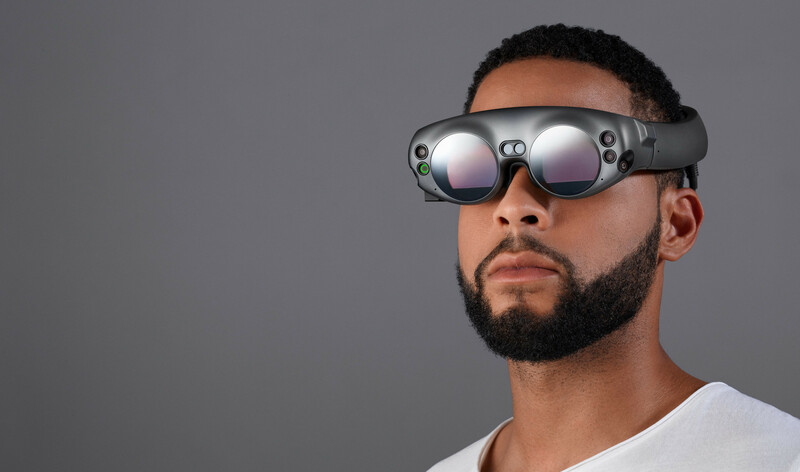 2018: That's the year the Magic Leap Augmented Reality glasses are supposed to ship. But given how little we still know about how they work -- or even if they work -- these AR goggles are still only about as real as the magical, gay black man who delivers them. 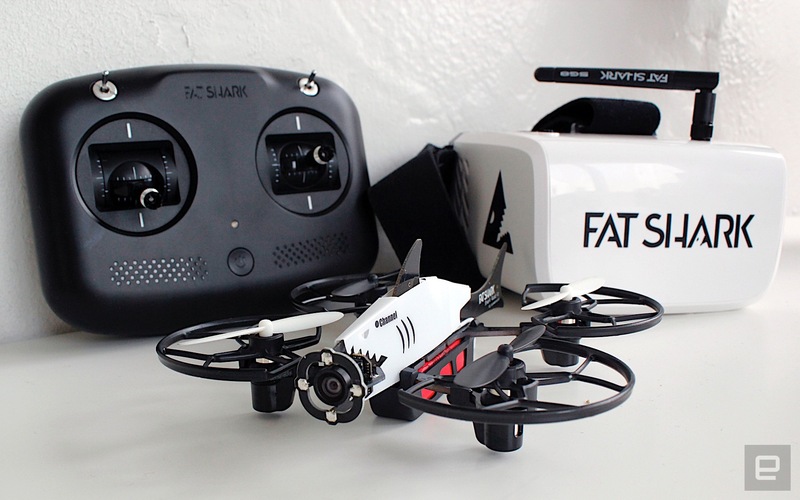 $250: That's how much it now costs to get into the wide world of drone racing sports thanks to the Fat Shark 101 starter kit. The setup includes the drone itself, a controller, FPV goggles and the rest of the miscellaneous hardware you'll need. Just don't go racing it through the house before your parents have had their first cup of coffee and donned protective headwear.